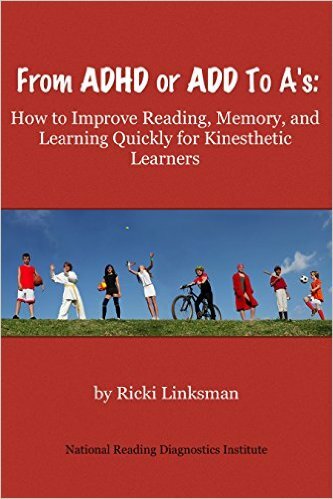 Accelerated learning and reading expert and author, Ricki Linksman, gives you proven easy, fun reading activities, exercises, and strategies you can start doing at home today. 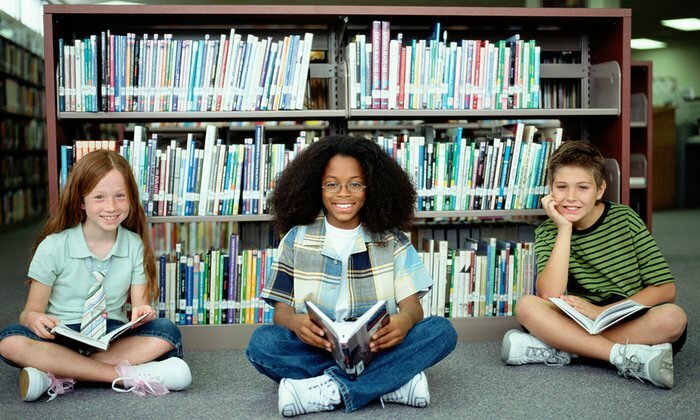 Studies have proven that 88-99% of students at school and at home who have used these activities have raised reading levels on average of two to five years above their age in four to eight months. Isn’t it time your child experiences the joy of success starting now? If you don’t know your child's best and fastest way of learning, click here to identify his or her learning profile by taking the Superlinks Assessment. 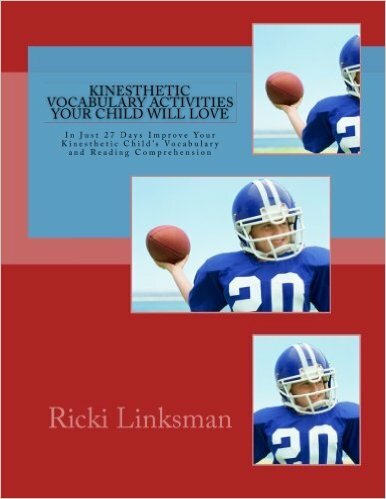 Hint: You will find a deep discount code for the Learning Profile in the book, Solving Your Child’s Reading Problems through Learning Styles by Ricki Linksman. When you click on the tab for your child’s learning and brain style you will find books that contain activities, exercises, and strategies you can do at home in the skill areas your child needs. golf through learning and brain styles. Find out what reading skills may be causing your child problems in one of two ways: . 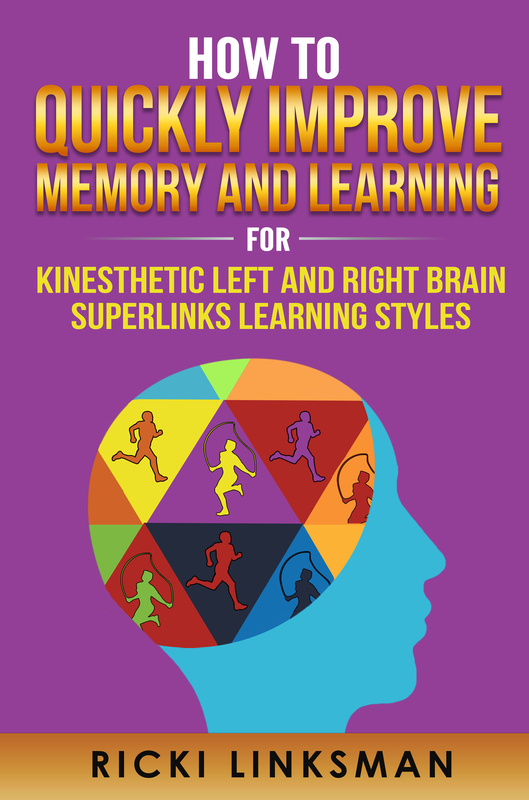 Turn ADHD into a strength by using your kinesthetic left or right brain need to move to improve reading, memory, or learning any subject quickly at school or at work through your brain’s fastest Superlinks learning style. Experience the joy and confidence of comprehending and remembering EVERYTHING you read quickly and easily with these easy tips that match your brain’s own unique comprehension style. 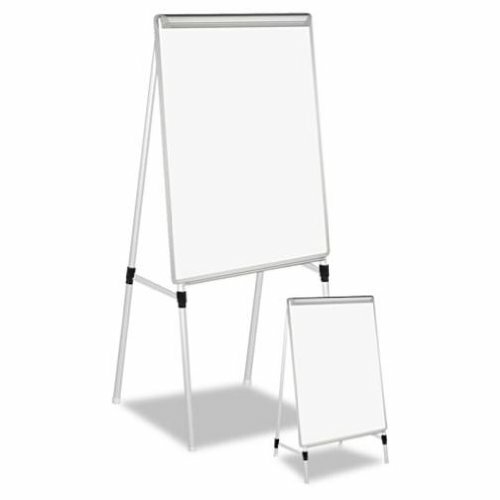 Gain confidence and the joy of success in school, work, sports, or hobbies. 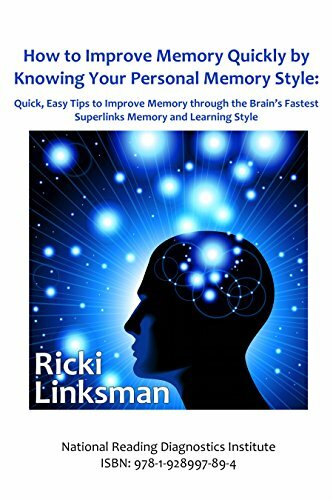 Unlock the power of your own brain’s unique memory and comprehension style to learn anything quickly. 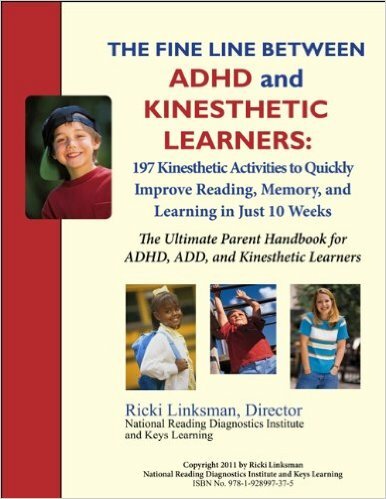 Discover how to improve reading, memory, and learning for any age with 197 easy, fun kinesthetic activities whether one is diagnosed with ADHD or ADD or is merely a kinesthetic learner. Fun and easy kinesthetic activities for pre-K, K-12, and college to improve vocabulary for those who learn best by moving! End your frustration by discovering your own brain’s unique memory style and use these simple tips to remember whatever you want, whether for school, work, or daily life! Kinesthetic Phonics 10 Game Levels of 10 Short, Easy Kinesthetic Activities to Quickly Improve Reading or Learn to Read (pre-K, K-12, college, or even adult). 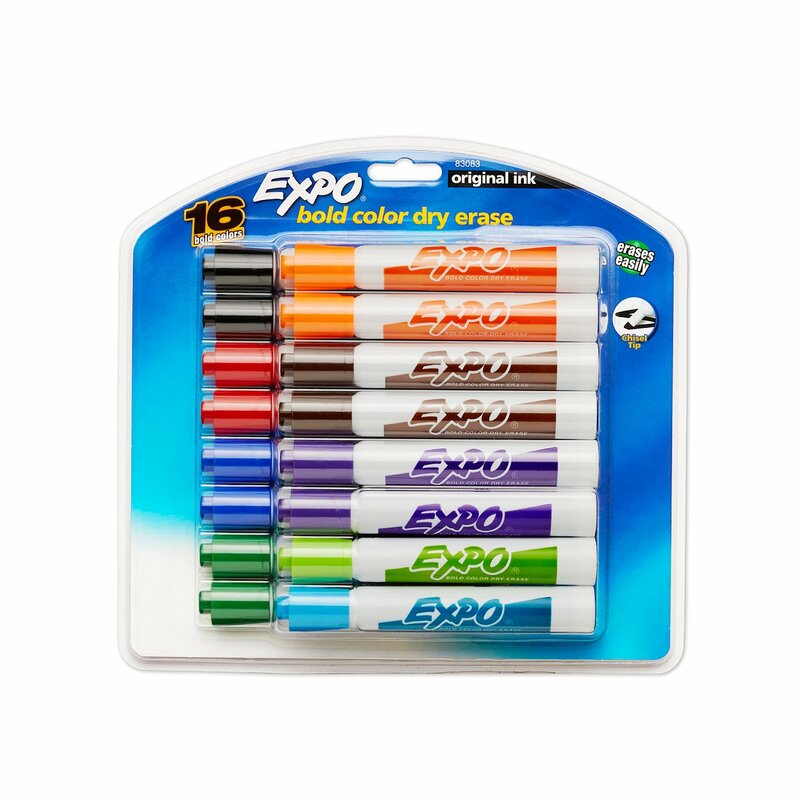 Also great for people who speak Spanish or other languages or who are bilingual to learn to read in English quickly. 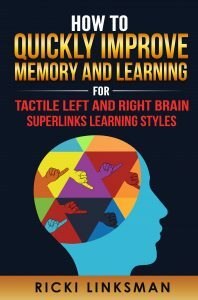 Tactile learners can end frustration and feel good about their memory powers by using these hands-on activities for using their own unique tactile memory style to quickly improve learning, reading, test-taking, or any subject at school, work, hobbies, or everyday living. Simple hands-on tactile activities for pre-K, K-12, and college to improve vocabulary for those who learn best by involving their hands, sense of touch, and feelings! 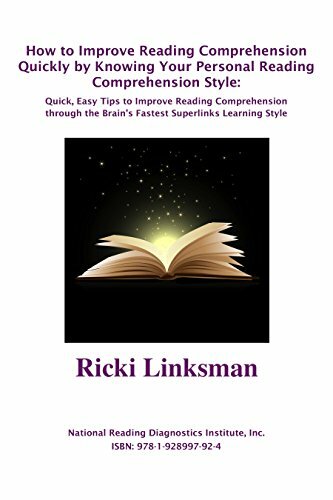 Use your brain’s own unique Superlink learning and brain style to improve reading. 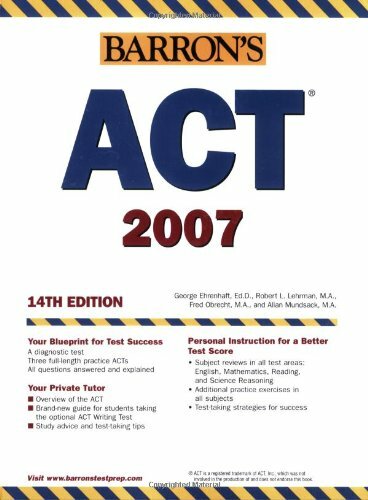 Can’t afford - or don't have the time - to go to a reading specialist for an evaluation and diagnosis on your child’s reading problems? 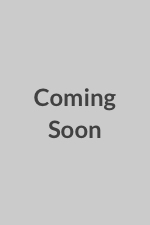 Want a more specific diagnosis on your child or teen’s reading problems or to find out what skills he or she has and which ones are still needed? Take the online reading diagnostic test and phonics diagnostic test made simple for parents and teachers to give using Keys to Reading Success™ (www.keystoreadingsuccess.com). Use the instant reading diagnostic report on what is causing your child’s reading problems and the instant prescriptive plan on what your child needs to improve help him or her at home. Quickly master needed skills using our books and materials, or show the reports to your child’s teachers to help them implement the reading improvement plan for your child — it's your choice. 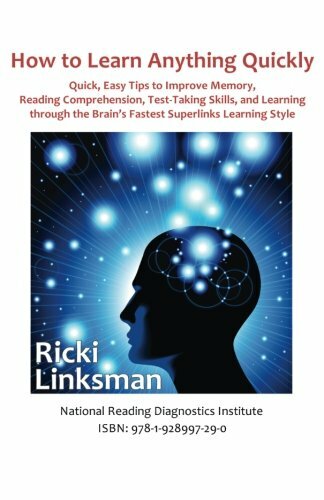 Included in the license is the Superlinks to Accelerated Learning™ assessment that instantly reveals your child’s fastest and best way of learning to read, improve grades, or learn any subject. Note: Schools worldwide use Keys to Reading Success™ for the most rapid reading improvement to raise test scores in the shortest time. Contact info@keyslearning.com for bulk discount rates for schools and tutoring centers. “When I observed how the faces of students in schools over time changed from bright and smiling to sad ones, filled with pain and frustration along with decreased confidence, self-esteem, and motivation when they failed in reading, I knew right then and there what my life’s passion was going to be. I saw how this failure in reading, a subject that was the basis of doing well in most other subjects, was often accompanied by the students feeling dumb or stupid. I saw how this led to many of them tuning out, becoming the class clown as a way to gain self-esteem, and even dropping out or joining gangs just to find success somewhere in their lives. I was determined to find a way to help every child and adult learn to read and succeed and put them back on the road to success academically and in life. 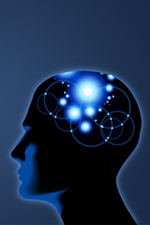 From that moment on, I committed my whole career to studying brain research and then applying that knowledge of how the brain learns to help every child and adult find his or her unique fastest and best way learning any subject, focusing on learning to read and reading improvement, in the shortest possible time. 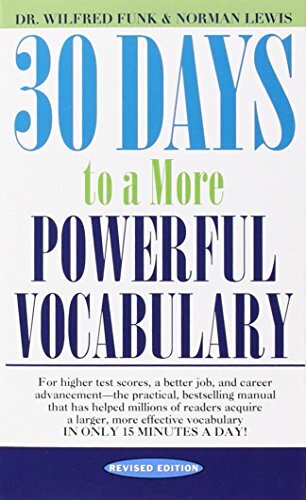 I even condensed the entire process of learning to read to take a non-reader to fully competent reader, able to read words at a high school or college level, within 10 units of lessons, that could be accomplished anywhere from 4 months to less than a school year. I felt this was each person’s ‘keys to reading success.’ This could prevent kids from having seeds of failure planted that could lead them to become discipline problems or turning to gangs and crime. Instead, I could train parents and teachers to plant seeds of success as a foundation for turning them into engaged top students, free of discipline problems, who love reading and learning. Email us using the Contact Us form.